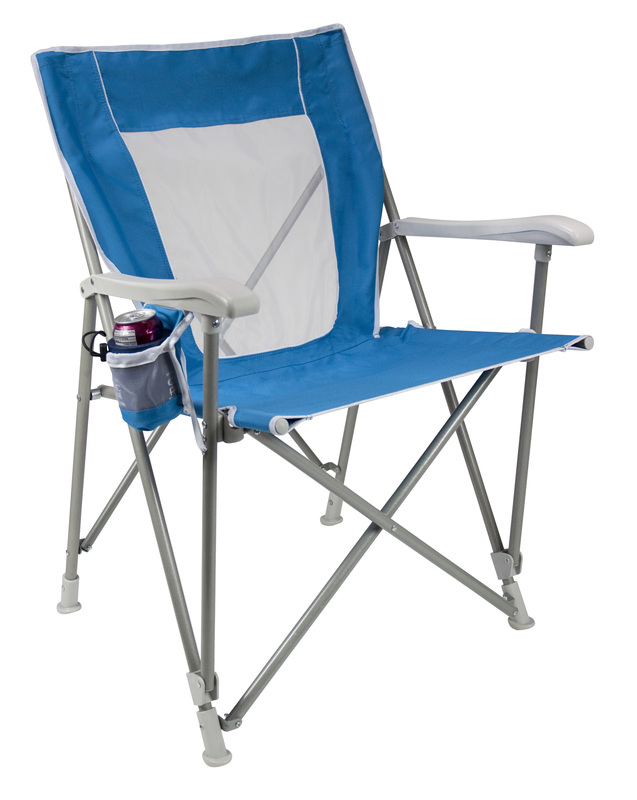 The Captain’s Chair is a hard-arm chair with a lightweight aluminum and steel body. 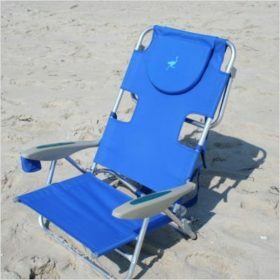 Featuring a one-step set-up, you’ll be relaxing on the shore in no time with this chair! The Captain’s Chair is designed with hard arms, which means you’ll have a solid, supportive surface when sitting down or standing up. 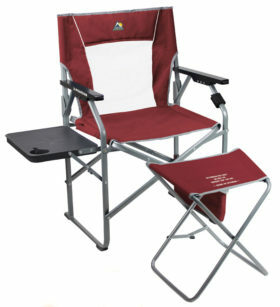 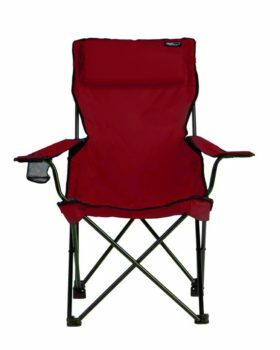 It offers a broad backrest with extra wide tension seat and an adjustable beverage holder. 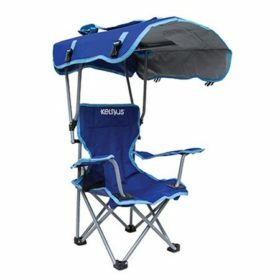 Also includes a carry bag with backpack straps for hands-free portability.